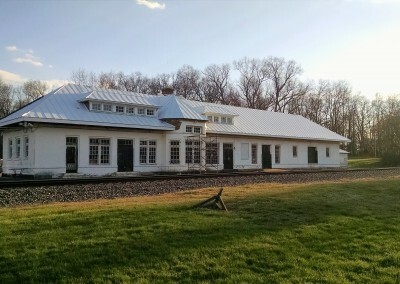 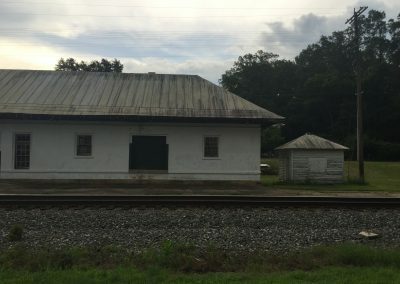 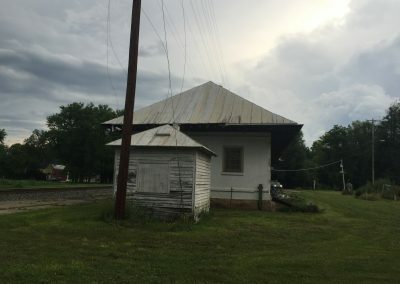 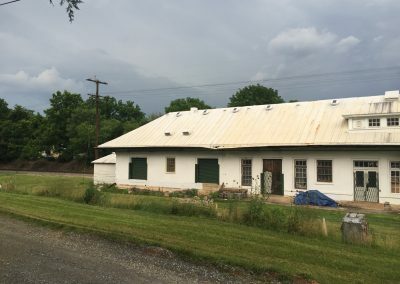 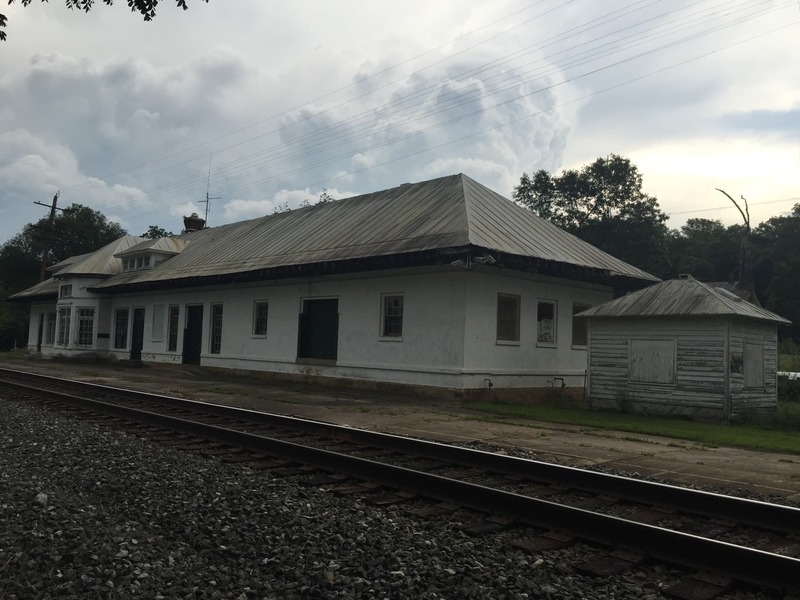 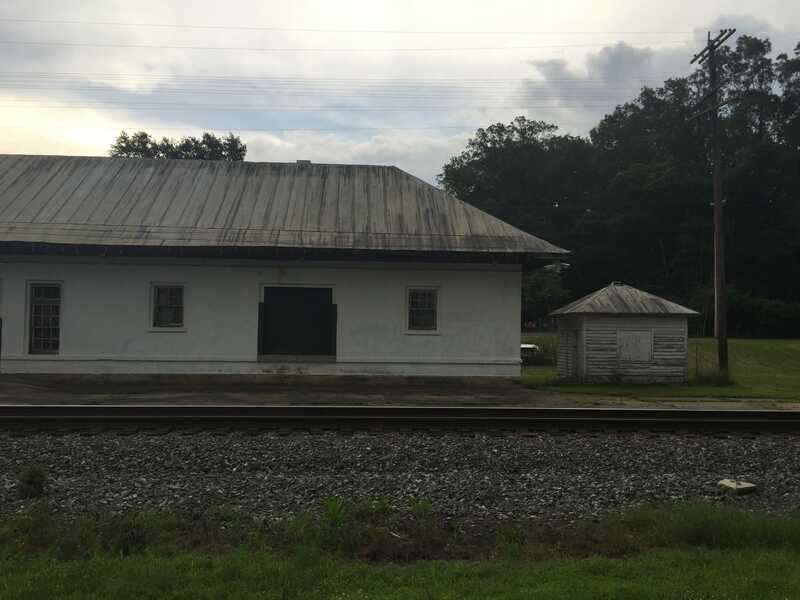 Challenge: The Boyce Train Station is a building with deep historical significance. 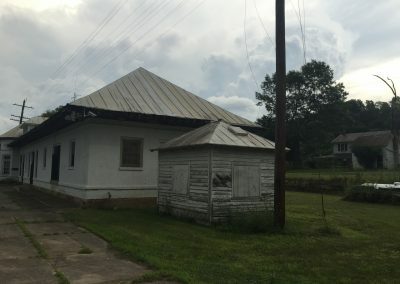 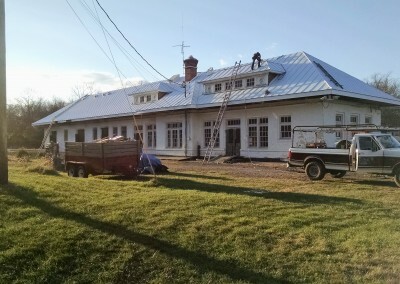 Our client wanted to restore it for use as a library, but unfortunately, it had suffered heavy storm and hail damage. 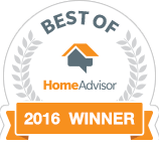 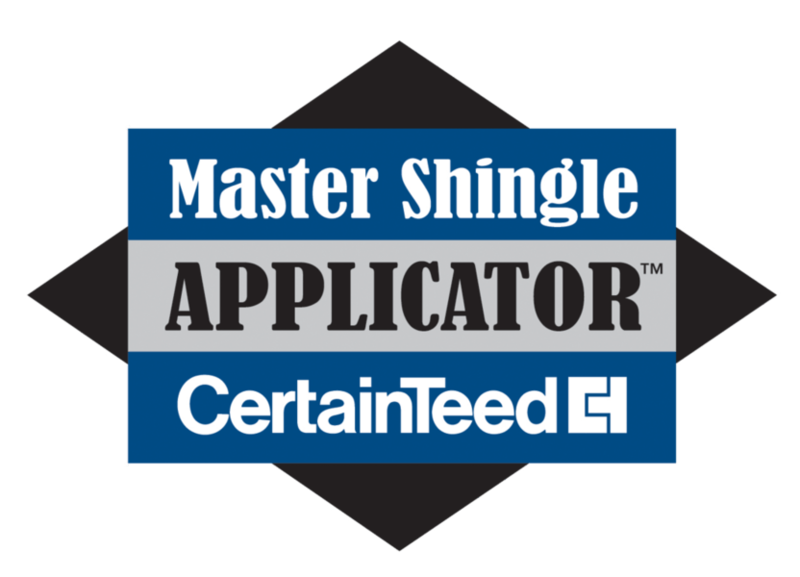 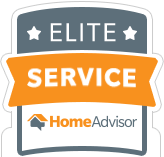 Solution: Upon investigation, we found that not only was the metal roof damaged, but much of the plywood underneath the metal would need to be replaced as well. 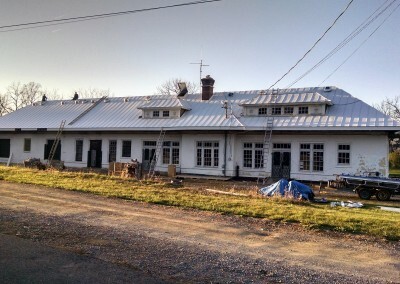 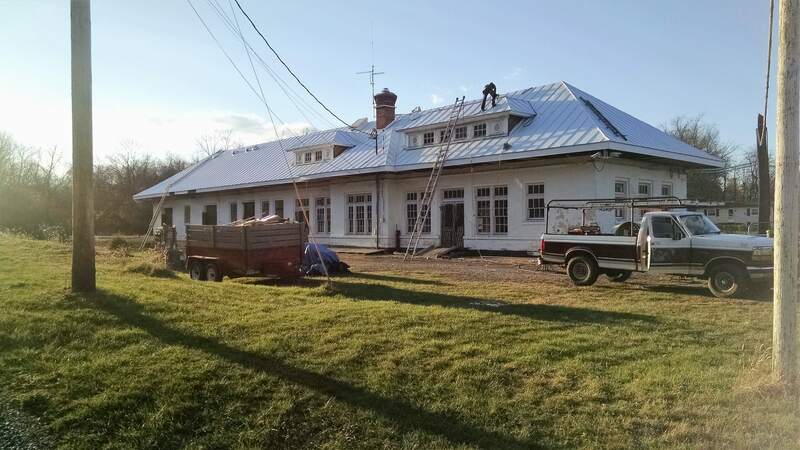 We worked our way carefully and thoroughly through the project, installing a new, long-lasting metal roof. 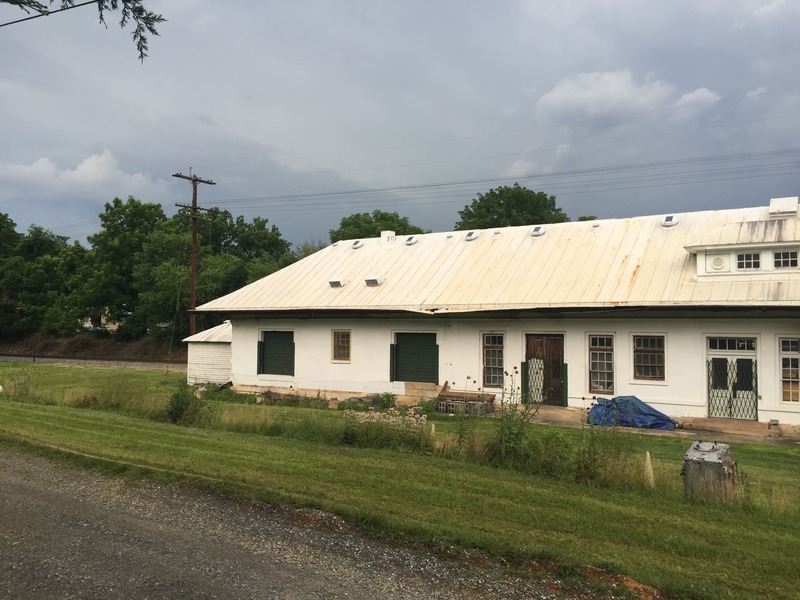 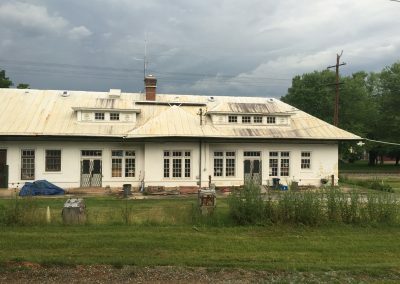 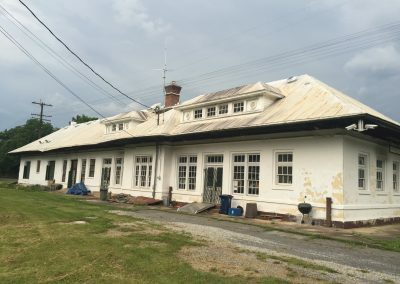 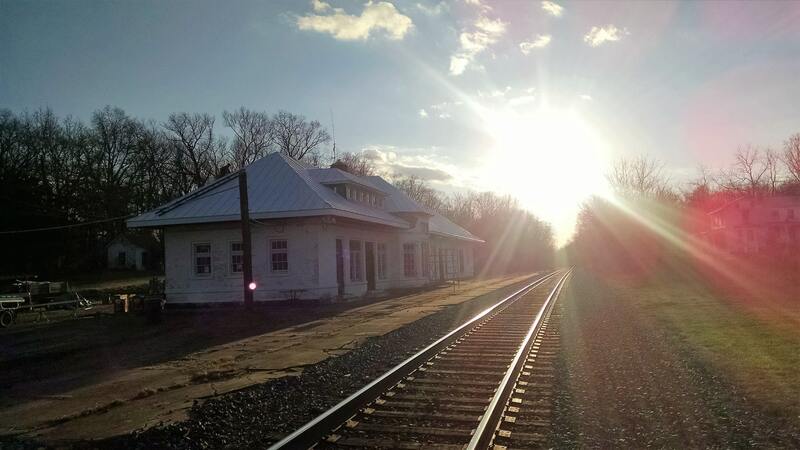 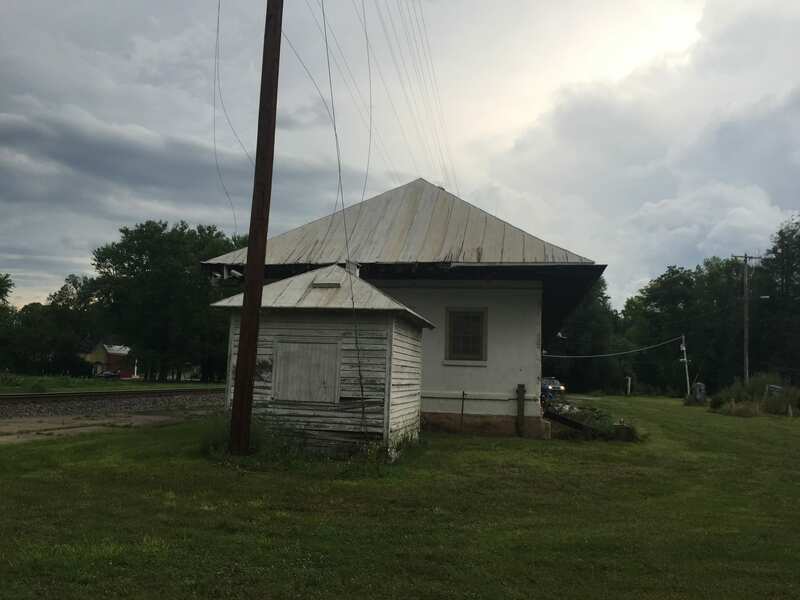 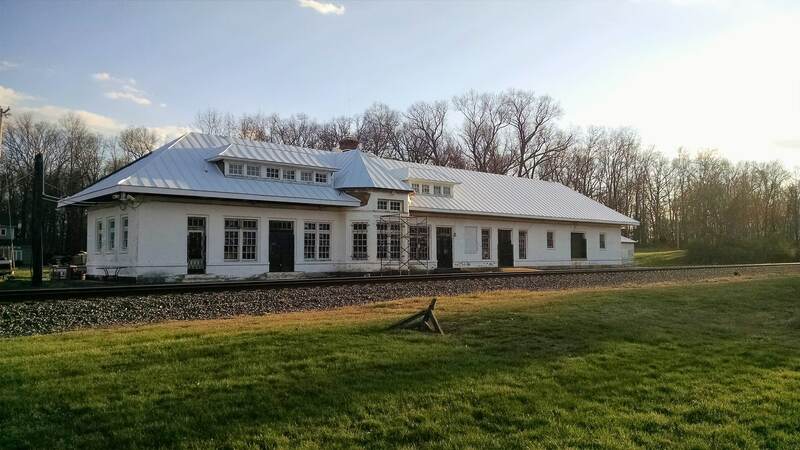 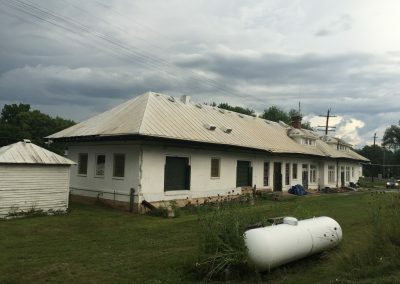 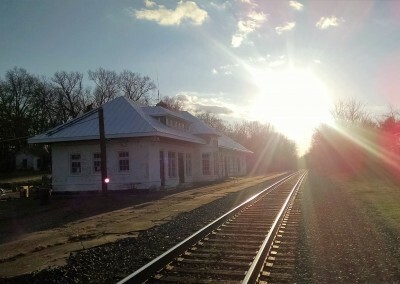 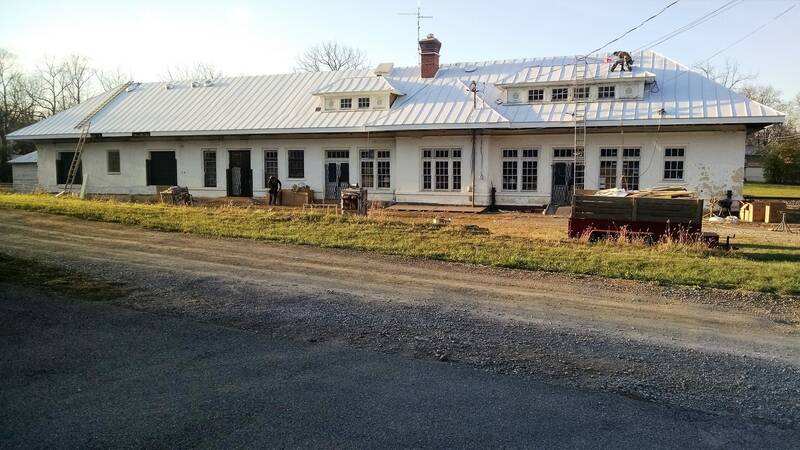 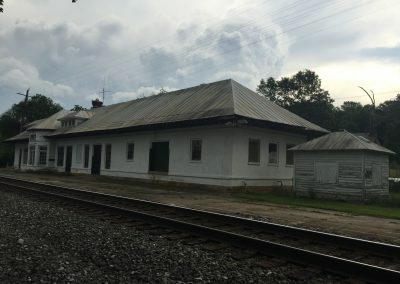 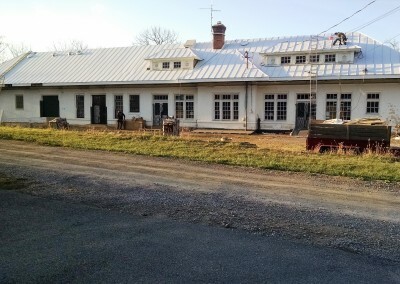 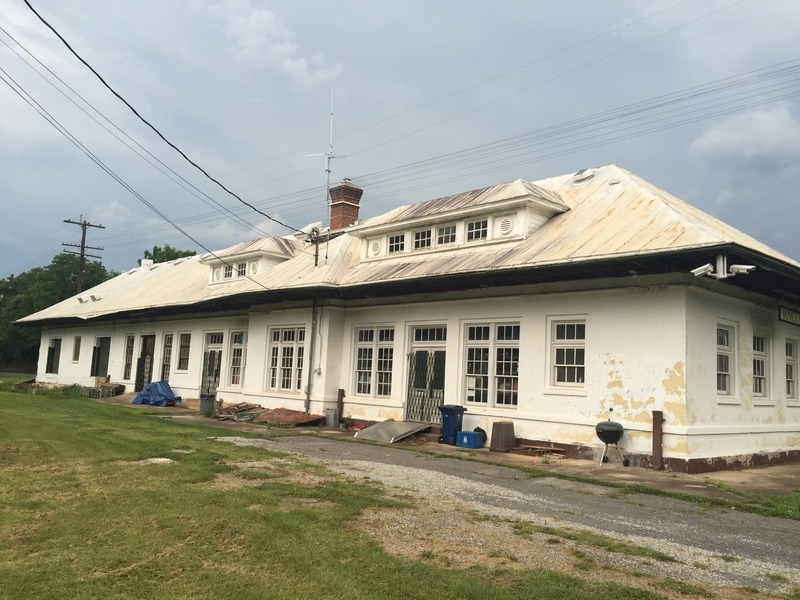 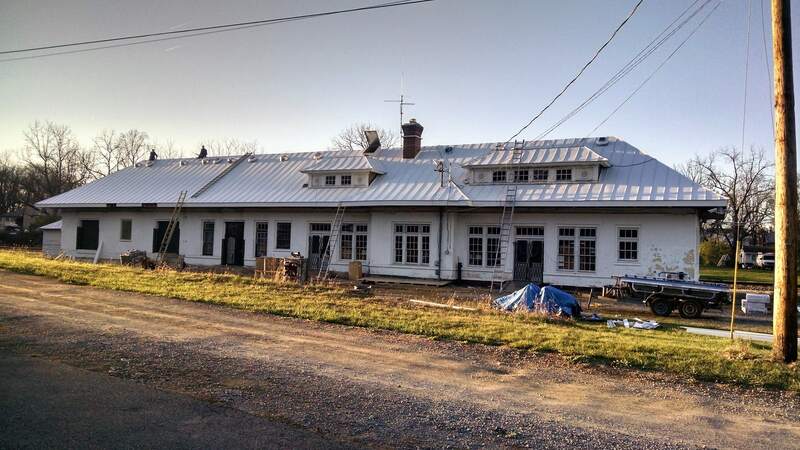 Impact: The Boyce Train Station’s new roof should last nearly two centuries more, preserving its local history for the community. 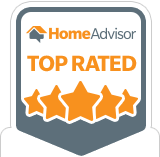 “ADR did a great job.